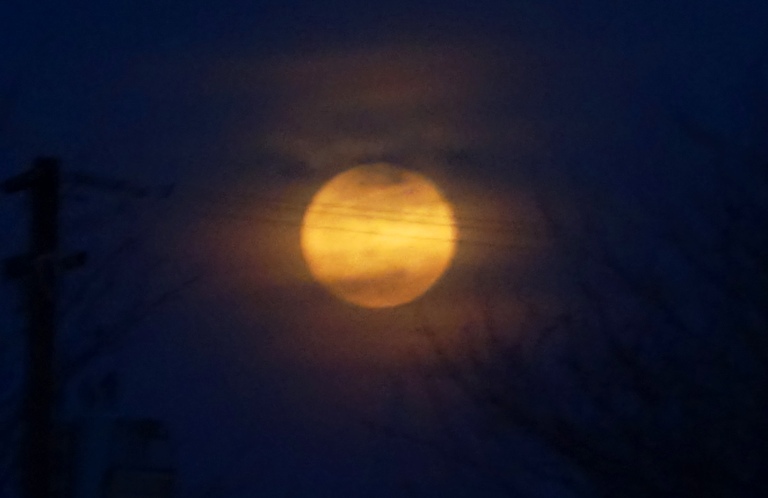 Tonight while I was out walking I would often look up into the sky at the full moon. The sky was so clear and the moon shone brightly with the reflected sun. Of course I couldn’t quite see this amount of detail while walking, but this is a picture that I took with my camera a couple years ago. 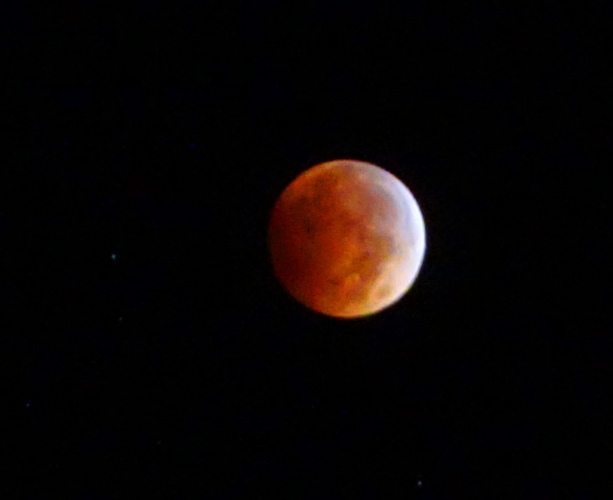 Of course I have taken a few pictures of the full moon during lunar eclipses. I used this picture in my post The Blood Red Moon II. 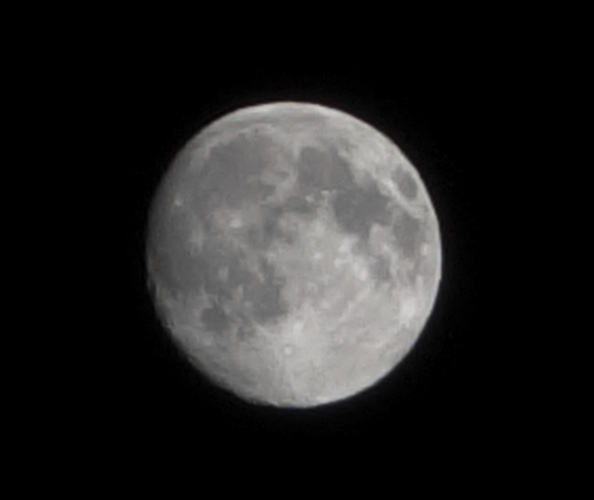 Here is another full moon picture that I like. It was used in my post Sundown. One more picture to make five. 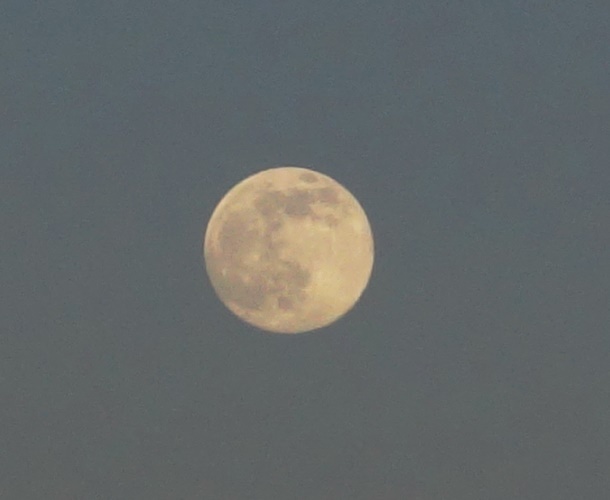 I took this picture just a month ago near the time of the last full moon. 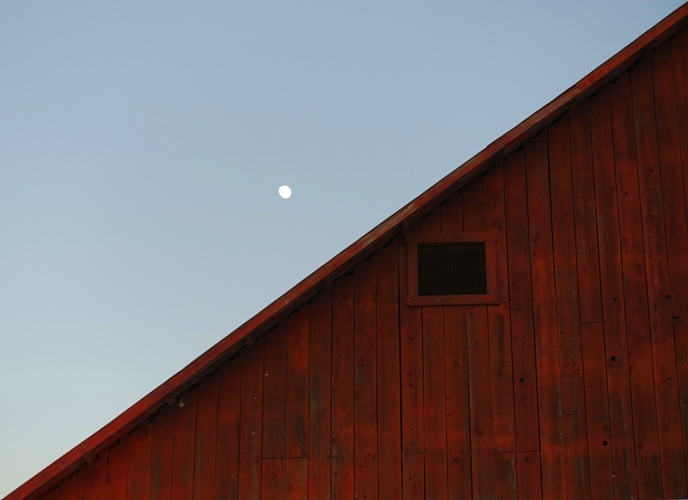 Of course there was a little cropping involved, but I like the half sky/half barn and the opposing moon and window in this picture. Which moon picture did you like best? This entry was posted in Culture, Nature, Seasons and tagged Barn, Eclipse, Full Moon, lunar eclipse, Moon, moonlit night. Bookmark the permalink.